Browse through our collection of photography from Mt. 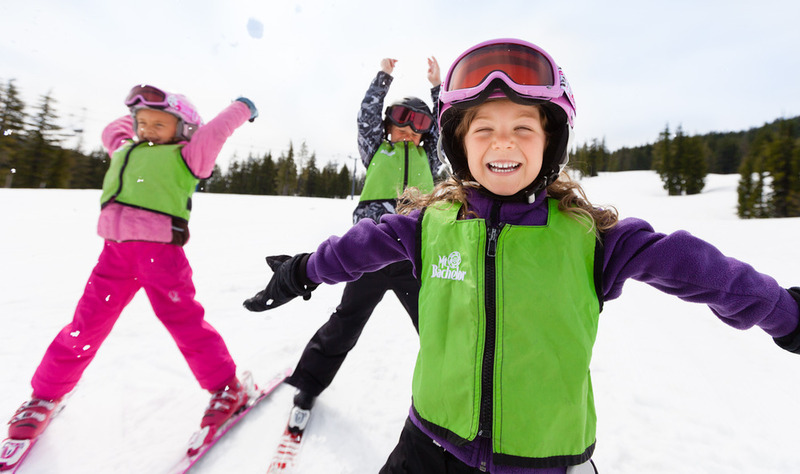 Bachelor to get acquainted with it before your ski trip or to relive great memories on the slopes at Mt. Bachelor. September at Mt. Bachelor . . . seriously? 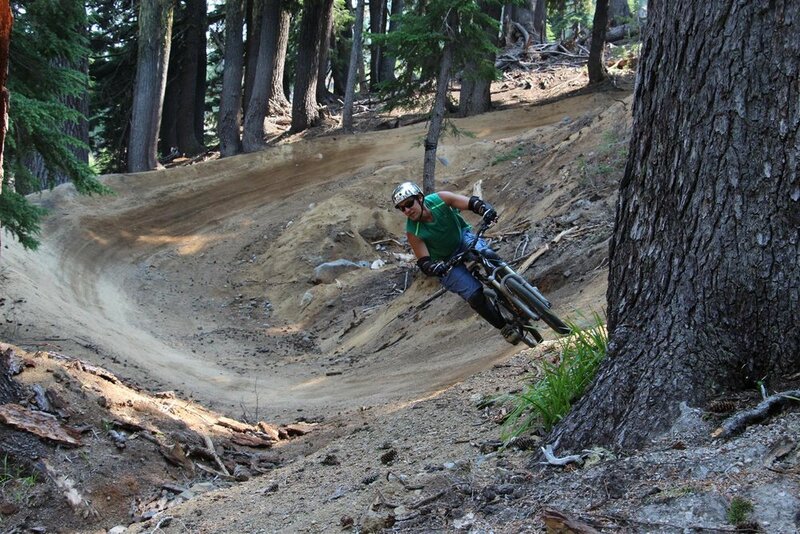 New mountain bike flow trails at Mt. Bachelor yield banked turns, rollers, and berms for technical challenges. 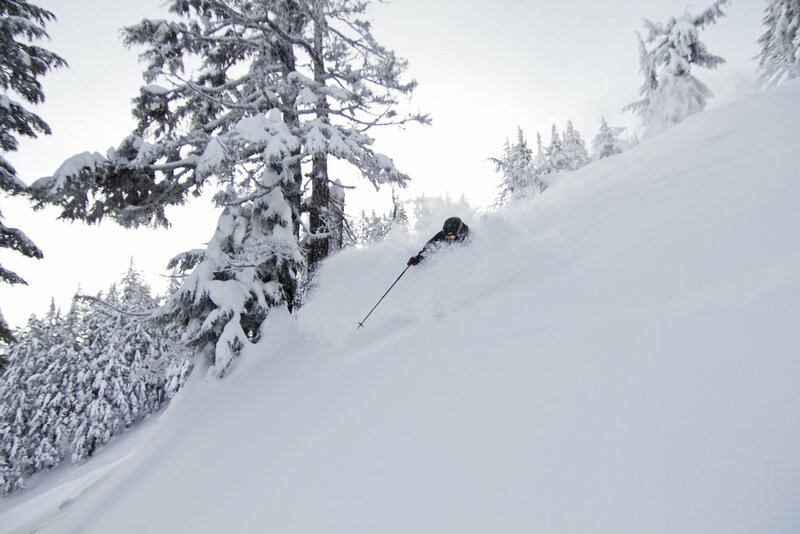 Racing for fresh powder at Mt. Bachelor. 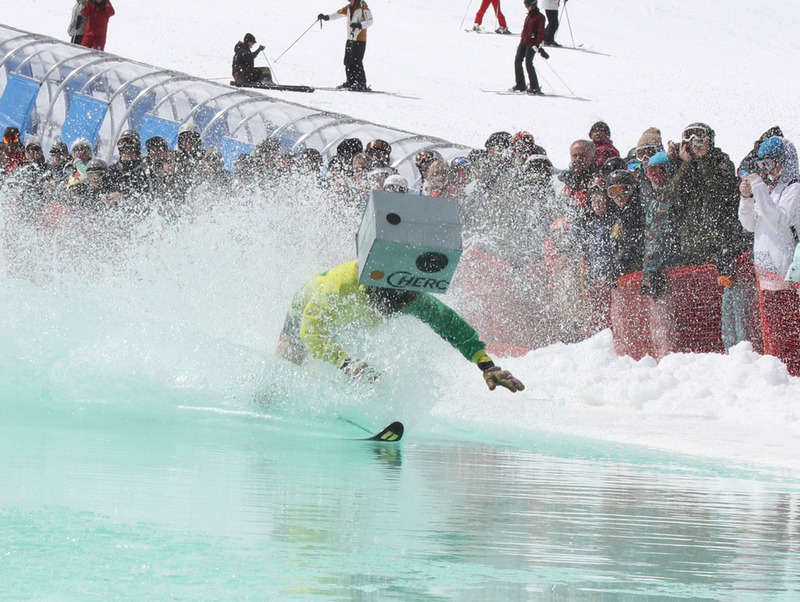 Pond skimming like a pro at Mt. Bachelor. 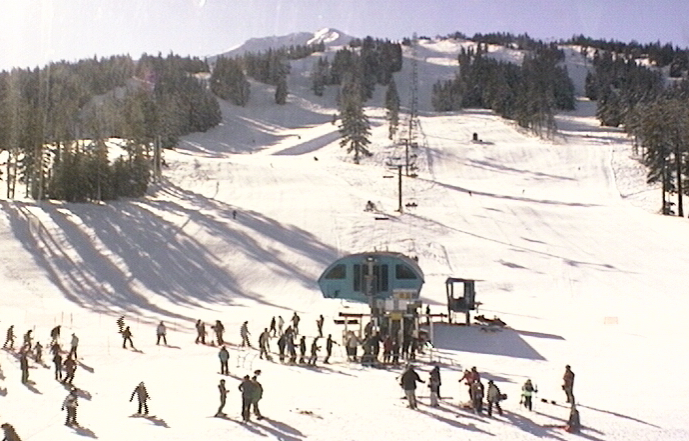 Packed powder made stellar groomers at Mt. Bachelor for MLK weekend 2016. Grabbing uncut runs at Mt. Bachelor. Powder at Mt. Bachelor leading into MLK weekend 2016. 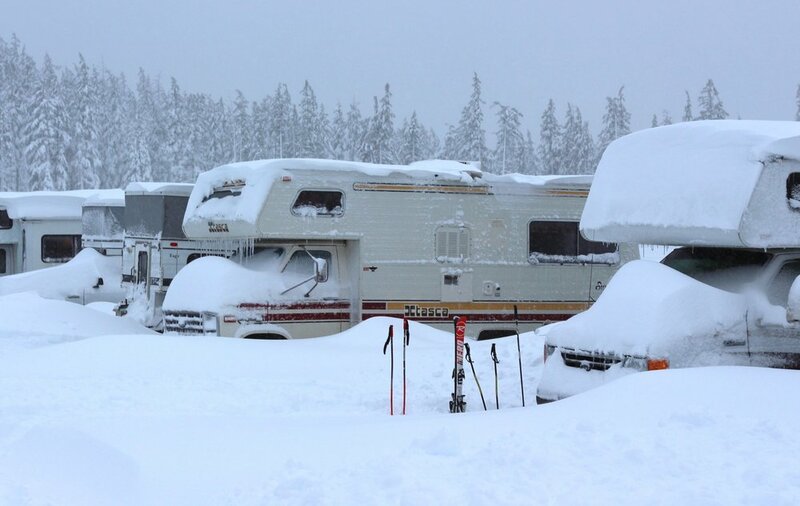 Snow piled up around RVs of skiers in the parking lot at Mt. Bachelor. 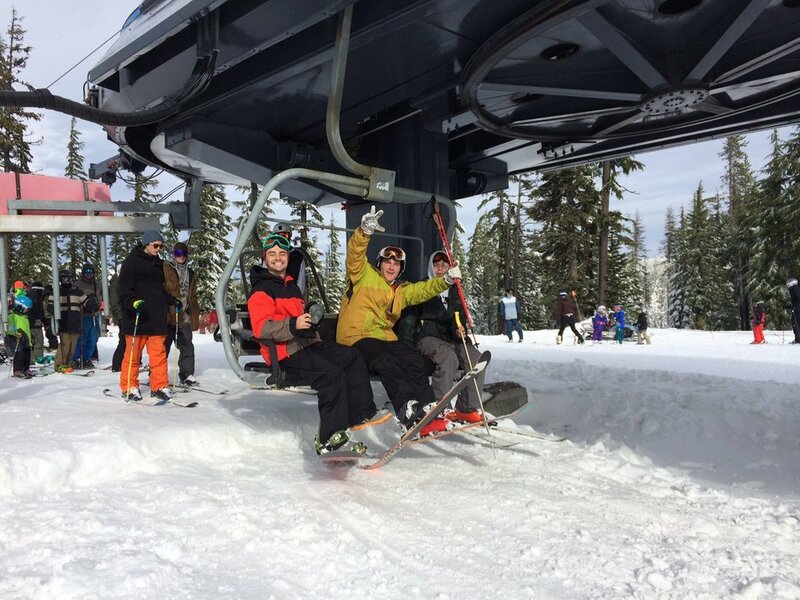 Loading the chair on opening day at Mt. Bachelor in Nov. 2014. 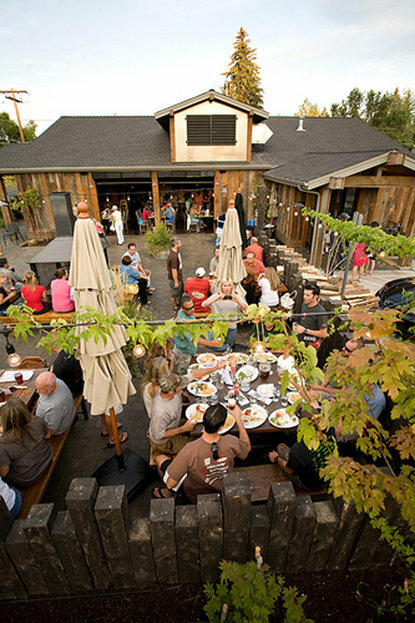 10 Barrel Brewing Co. has the beer, the pizza, the outdoor patio and the fire pit to make it one of Bend's top breweries to visit. Copyright: 10 Barrel Brewing Co.
Summer skiing in the morning and more than 18 breweries to pick from in the afternoon? You're damn right this is "The Good Life." Copyright: The Good Life Brewing Co. 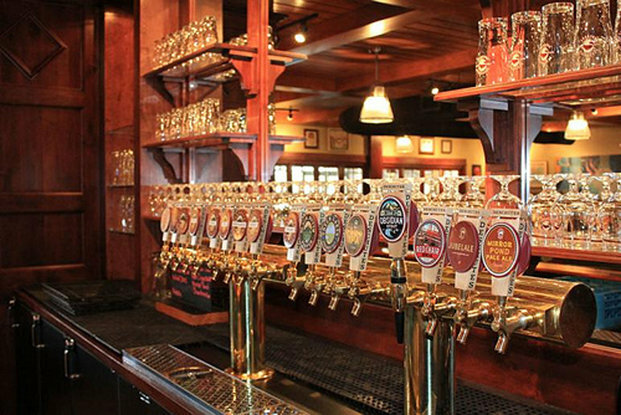 While you might be able to get Deschutes brews at home, a trip to the Deschutes Brewery Bend Public House will likely give you the opportunity to sample some suds that you can't find elsewhere. 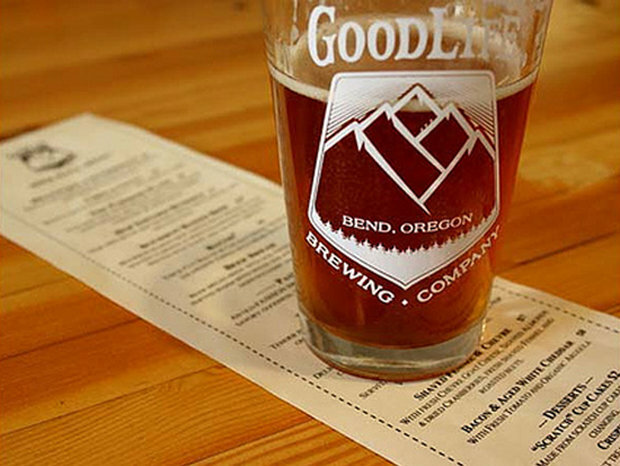 Copyright: Deschutes Brewery Bend Public House. 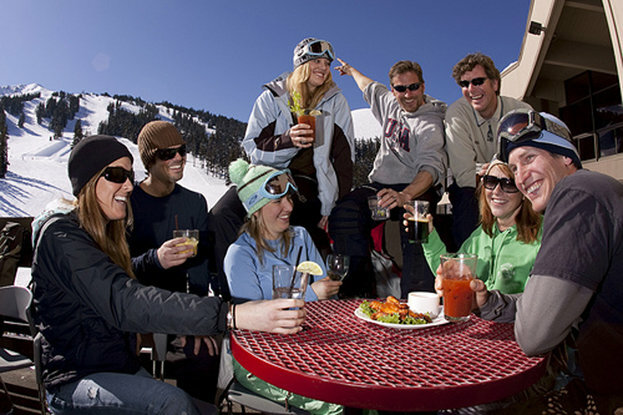 A beer and a burger at the Pine Marten Lodge is a great way to close out your summer ski morning on Mt. Bachelor. Not feeling particularly adventurous? 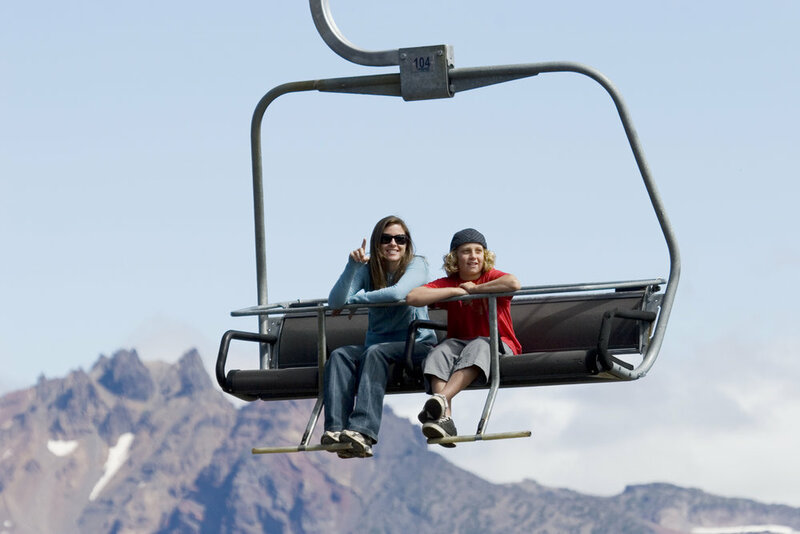 Opt for a summertime lift ride that produces some of the same breathtaking views as hiking, skinning or skiing. 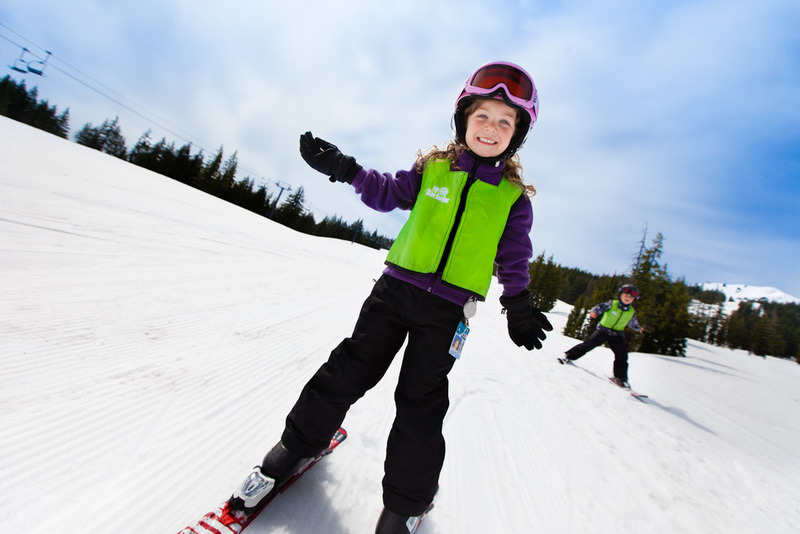 Summer skiing and riding is a way of life at Mt. Bachelor. 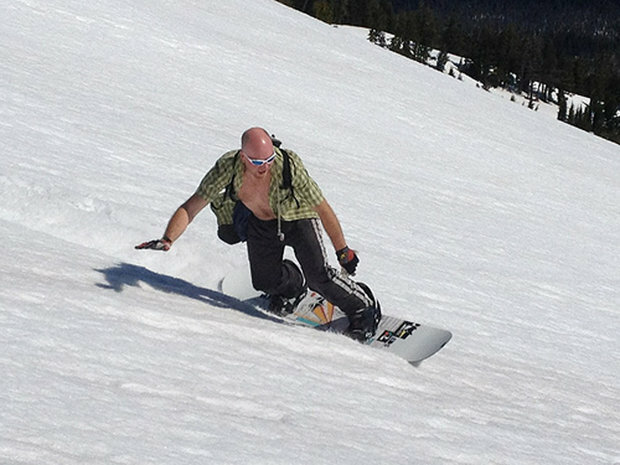 Just try not to fall if you're going to keep you shirt unbuttoned like this guy. Hike or ski Bachelor? 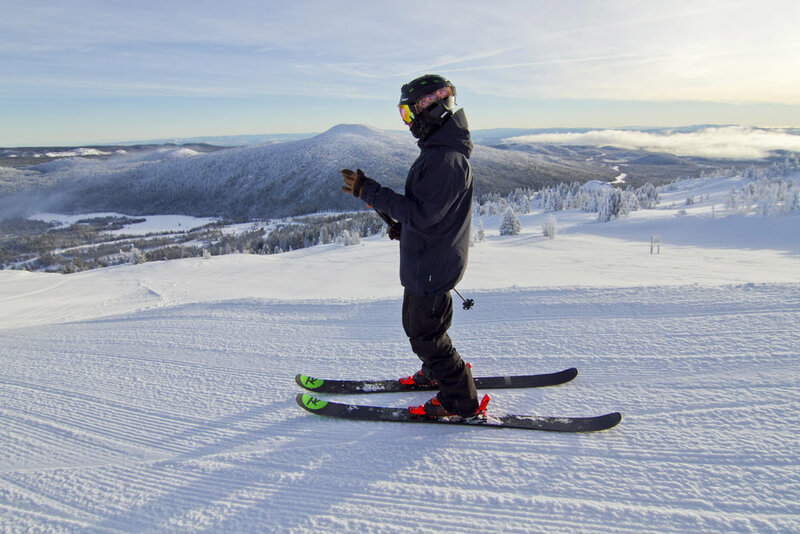 It's your call during the summertime in Bend, Ore.
A snowboarder grabs cornice air at Mt. Bachelor. 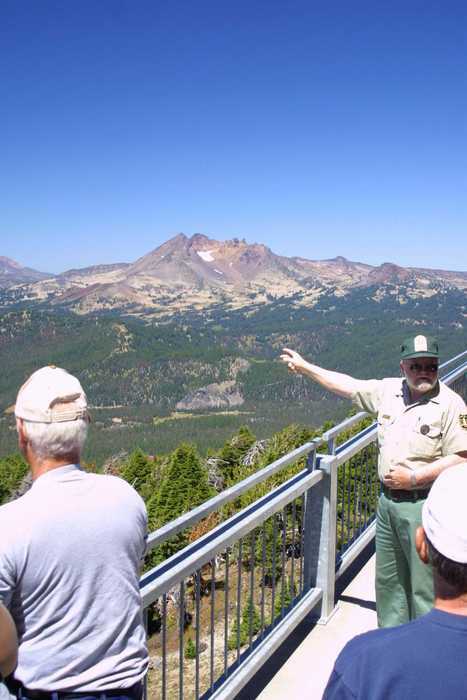 Visitors to Mt. Bachelor, OR on a chairlift. 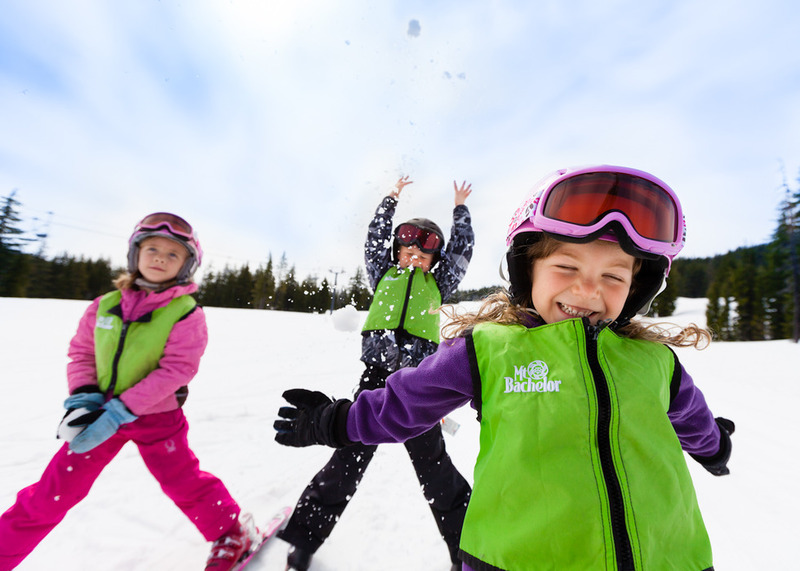 Pond skimming at Mt. Bachelor on closing weekend. Photo courtesy of Mt. Bachelor. 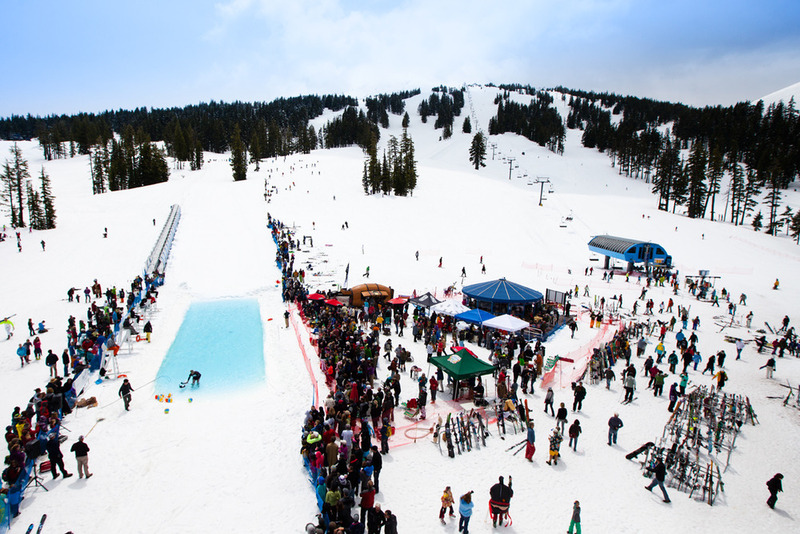 Pond skimming at Mt. Bachelor on closing day in May. Photo courtesy of Mt. Bachelor Resort. 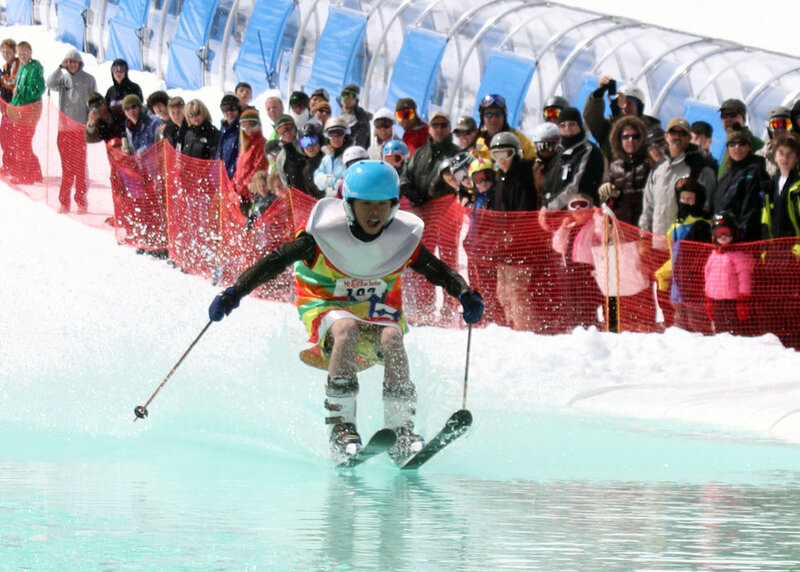 Pond skimming at Mt. Bachelor. Mt. 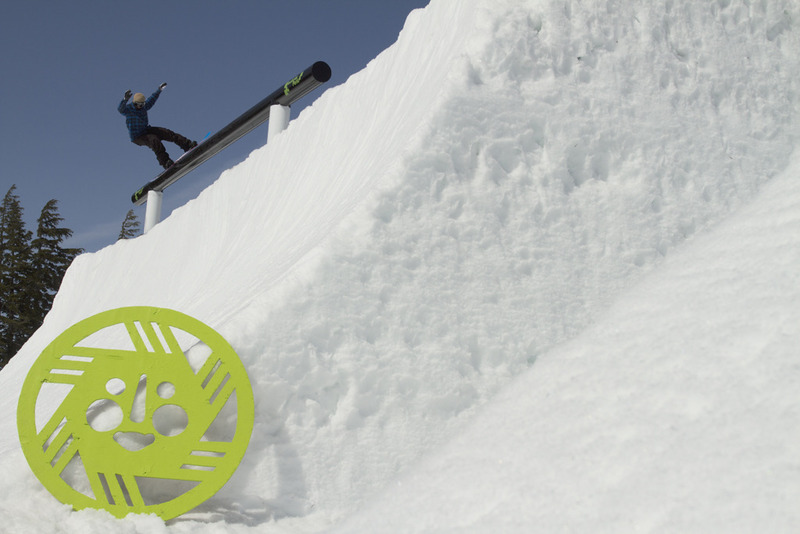 Bachelor terrain parks on a sunny day. Photo courtesy of Mt. Bachelor Resort. Air in Mt. 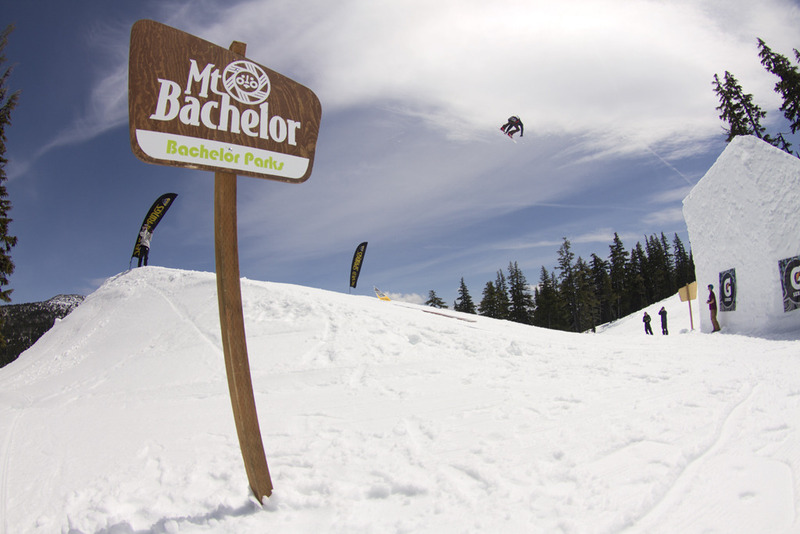 Bachelor terrain parks. Photo courtesy of Mt. Bachelor Resort. 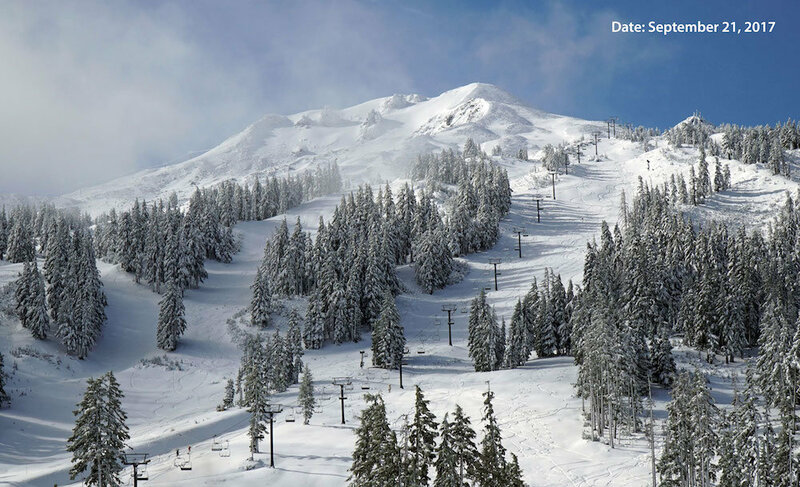 Opening weekend at Mt. Bachelor ended with sunny skies. 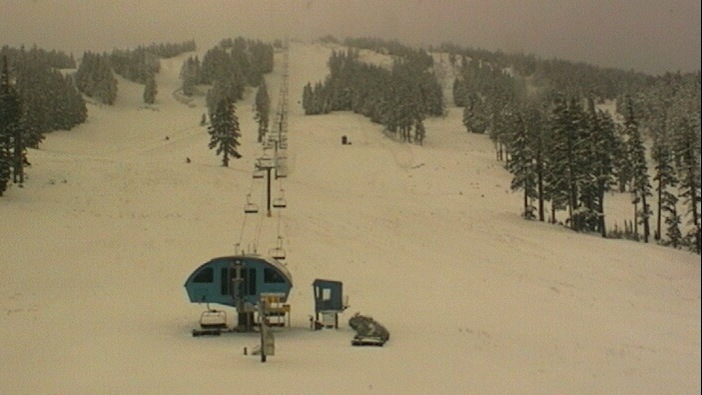 Webcam photo courtesy of Mt. Bachelor Resort. 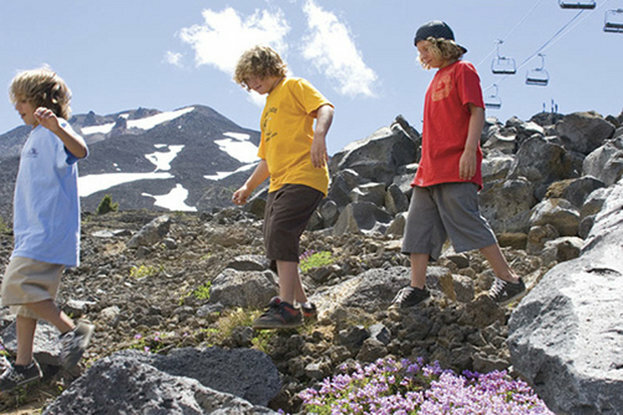 Kids at Mt. Bachelor. 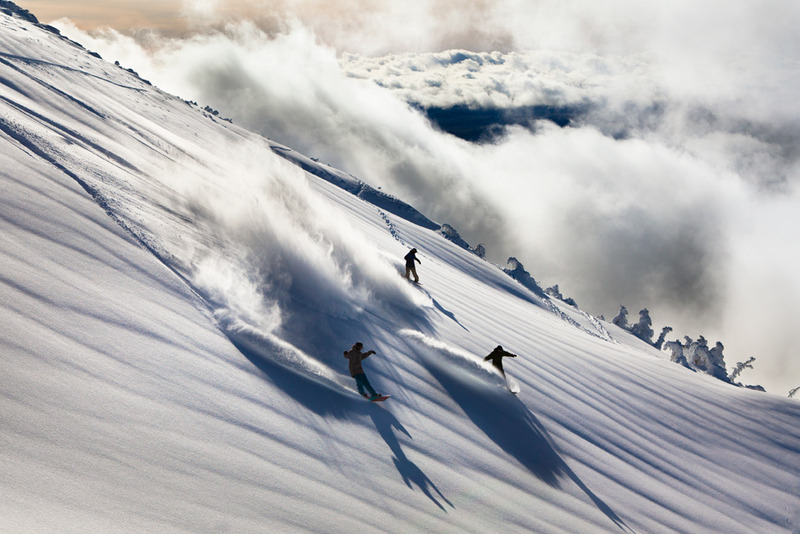 Photo by Tyler Roemer, courtesy of Mt. Bachelor. Mt. Bachelor received its first 2012 snowstorm Oct. 22. Photo courtesy of Mt. Bachelor webcam. Mt. Bachelor’s upper chairs access open powder-filled bowls. Photo by Tyler Roemer. 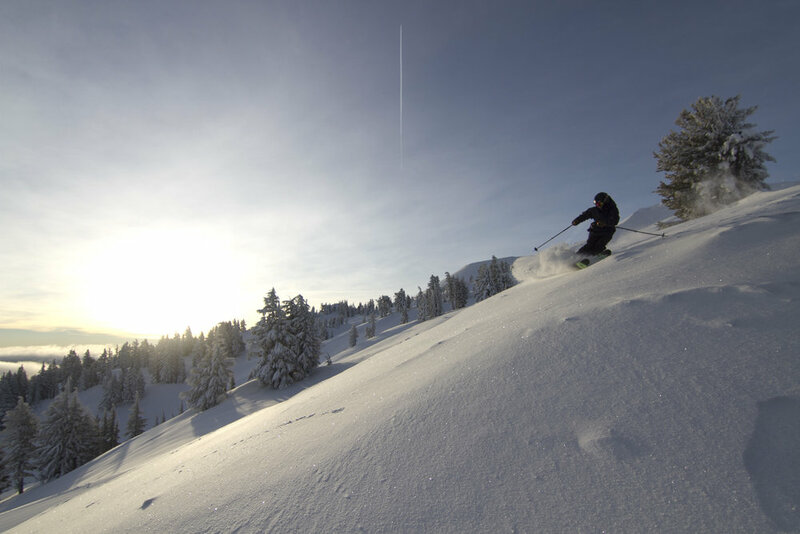 Get Snow Reports, Powder Alerts & Powder Forecasts from Mt. Bachelor straight to your inbox!